Hedras Ramos interview - For the first time ever, a guitar player from Central America on show, please meet Hedras Ramos from Guatemala! This musician is only 19 but is showing a musical maturity way beyond his age. His latest album (no, it is not his first CD, it's the third one!) 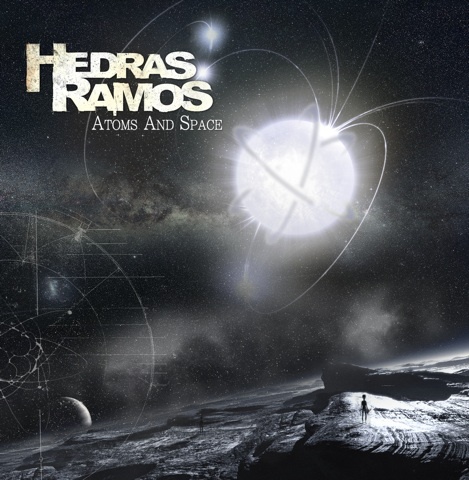 "Atoms And Space" is a great CD I took a lot of pleasure to discover. For sure Hedras is only getting started.